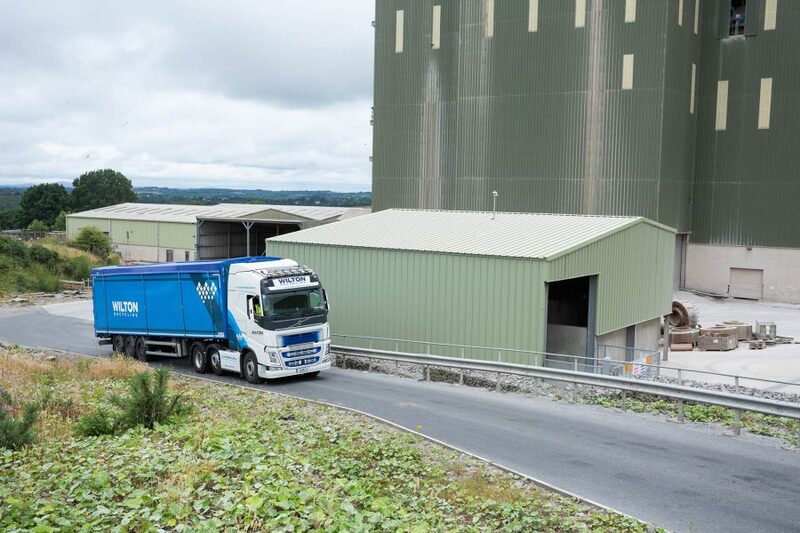 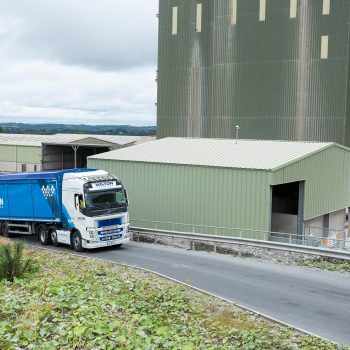 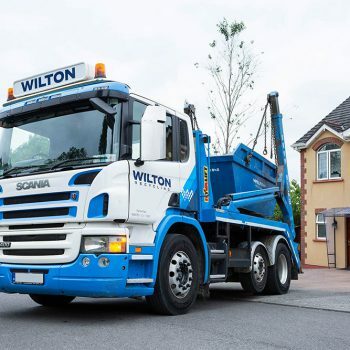 As an experienced waste management company, we also provide roll-on roll-off skip hire for commercial and industrial clients. 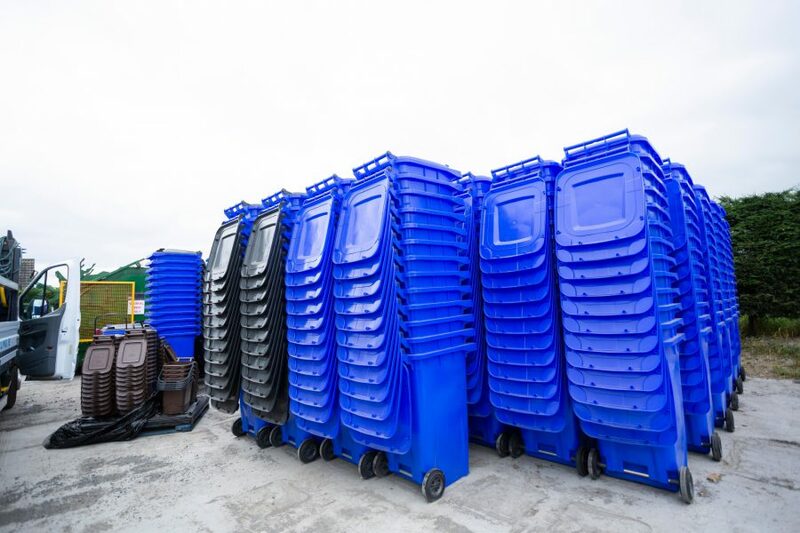 Choose between our 25 cubic yard skips, and our high-sided, 35 cubic yard skips to handle high volume waste removal. 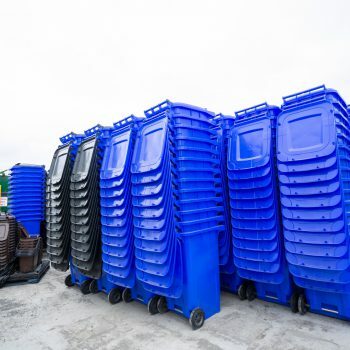 Our roll-on roll-off skips are perfect for the removal of construction waste, as well as factory or regularly removing manufacturing waste. 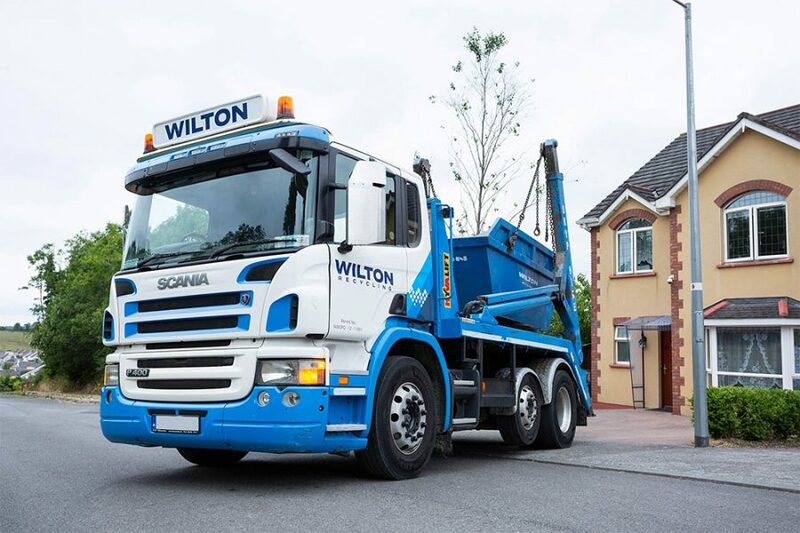 If you have scrap metal to sell in Drogheda and the surrounding County Louth region, talk to the team at Wilton Recycling today. 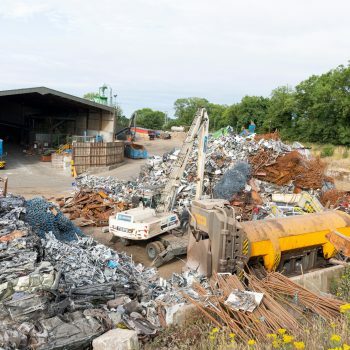 We offer competitive rates for scrap metal, as well as prompt, reliable scrap metal collection to suit your requirements. 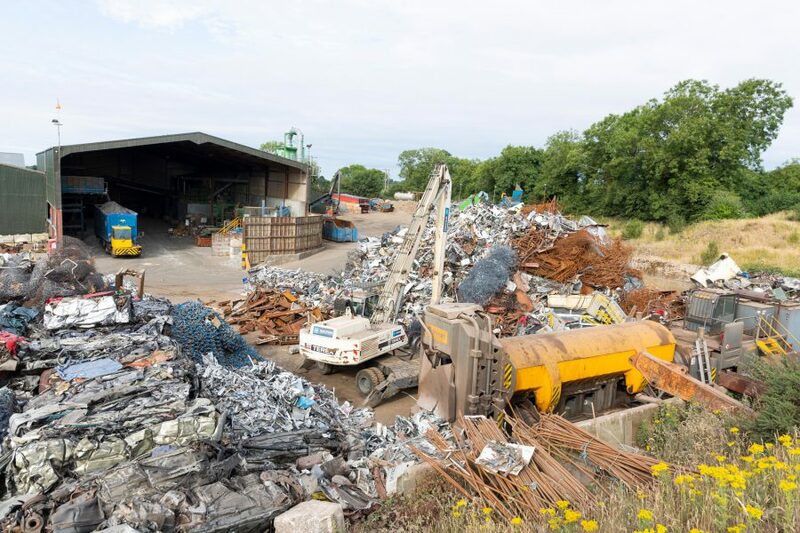 We deal with all grades of scrap metal, and our mobile metal baler can cut haulage costs and make scrap metal removal much more simple. 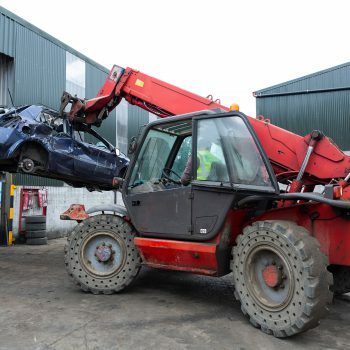 In addition, we also offer end of life vehicle recycling. 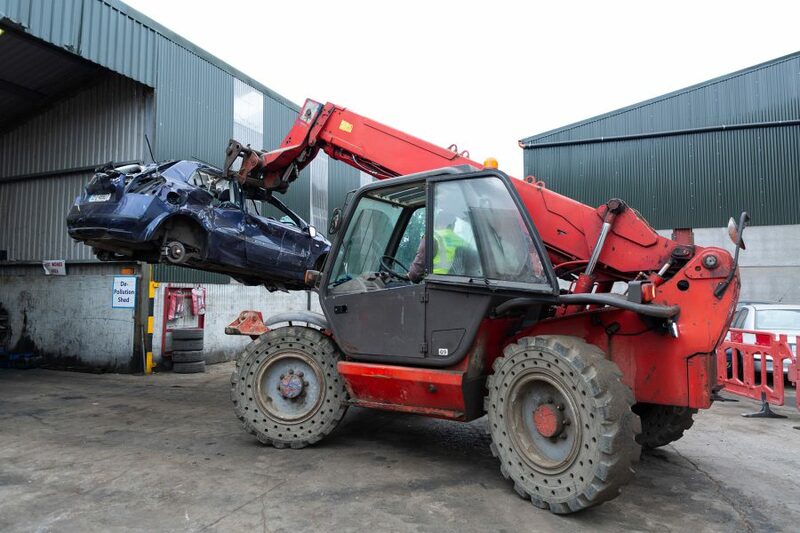 We’ll collect your scrap car and perform depollution and recycling at our recycling plant – before disposing of the vehicle in a safe, responsible manner. 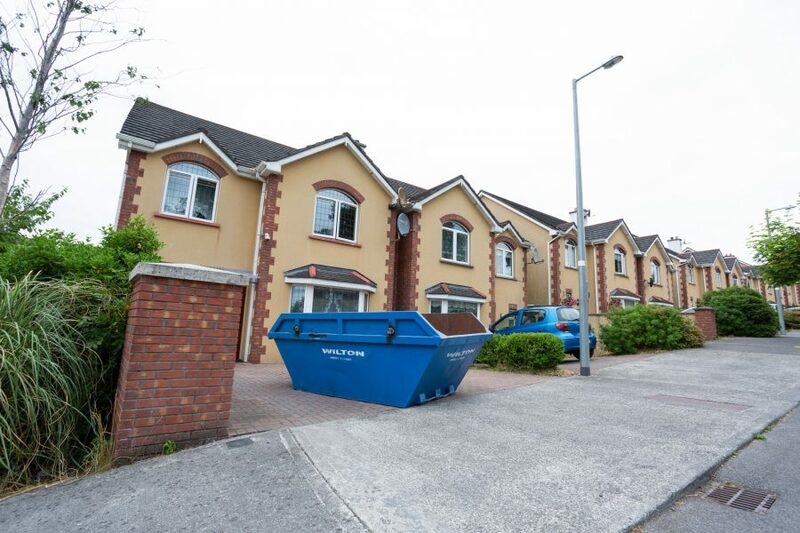 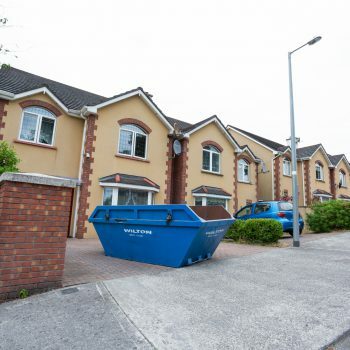 To discuss all of our services available in Drogheda, simply contact our friendly team today.